 I have listed a new property at 45 7238 189 ST in Surrey. 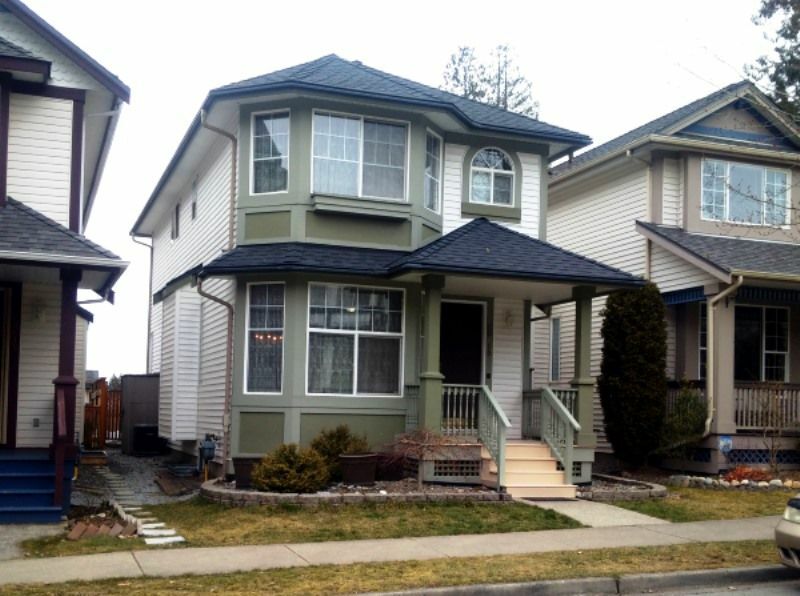 I have sold a property at 109 16275 15 AVE in Surrey. Attractively appointed and updated 2 bedroom + den, end unit in desirable adult oriented (19+) gated community of Sunrise Pointe. Boasts many updates including: attractive laminate floors, fresh point, updated kitchen has with newer counters and knobs on cupboards, baseboards, bathroom counters and updated tile floors in bathrooms, light fixtures, stove, washer, dryer and boiler. Entertaining is easy in the spacious dinning room and living room with cozy gas fireplace. Attractive kitchen with white shaker style cabinets and spacious eating area. Spacious den on main floor doubles as another bedroom or family room. 2 piece bathroom. Upper level with 2 bathrooms and 2 spacious bedrooms including master bedroom with cozy gas fireplace, walk-in closet and 4 piece ensuite. Single garage and one additional parking spot adjoining the unit. Attractive update unit in desirable gated community with the roofs replaced 2010. I have sold a property at 27048 16 AVE in Langley. The ultimate country property with 4,000 square foot, 4 bedroom log home, 50' x 100' barn with 11 stalls, tack room, hay loft and 50 x 48 indoor arena area, 41' x 38' barn with chicken coop 60' x 24' - 5 bay shop with storage/office area, 30' x 20' shop with 13' overhead door, 80' x 120' outdoor ring, 3 dog kennel runs and fruit orchard. Enjoy country living in this amazing property fully set up for your use and enjoyment and for horses, cattle, chickens and ??? A great fenced and cross fenced property. For the ultimate in the 'country lifestyle' this must be seen with a fantastic log home, 2 barns and 2 shops. I have sold a property at 203 46053 CHILLIWACK CENTRAL RD in Chilliwack. I have listed a new property at 15 20222 96 AVE in Langley. I have sold a property at 20619 87 AVE in Langley. Attractive, updated, meticulous craftsman style, 2,246 square foot family home in desirable Discovery Town must be seen to appreciate with attractive curb appeal, front porch to relax on and many updates including: air conditioning, attractive handscraped hardwood floors, updated roof and hot water tank. Entertaining is easy in the living room and adjoining dining room with attractive hardwood floors. Kitchen with white shaker style cabinets, spacious eating area and adjoining family room with cozy gas fireplace. 2 piece powder room on the main floor for the convenience of your guests. Upper level boasts 3 spacious bedroom and 2 full baths including spacious master bedroom with 4 piece ensuite and walk-in closet. Professionally finished basment with recreation room (would be easy to rough-in for suite), bedroom and 4 piece bath. Side door provides separate entrance for basement access. A must see! I have listed a new property at 4048 207 ST in Langley. I have sold a property at 62 5550 LANGLEY BYPASS in Langley. 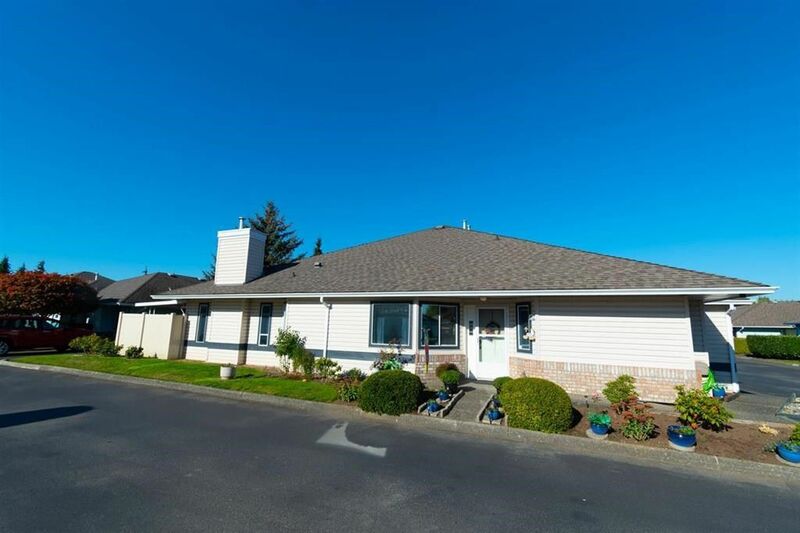 The good life gets even better in this 1455 square foot end unit rancher thse with double side by side garage located in a adult oriented (55+) gated community of Riverwynde. Entertaining is easy with spacious dinning room with a chair rail and living room with a gas fireplace and a door to the covered patio. Spacious den with chair rail can double as a family room. 2 bedrooms and 2 bathrooms including a Master bedroom with a walk-in closet and 4 piece ensuite and a second bedroom that is separate from master to provide you and guests with privacy. Enjoy a carefree lifestyle in this desirable community as professional maintenance frees you from outside chores and security of a gated community allows you the peace of mind of worry free travel or enjoy the social atmosphere of the clubhouse with a lounge, shuffle board, pool table and deck overlooking pond. I have listed a new property at 304 5450 208 ST in Langley. I have listed a new property at 2036 OLIVE WAY in Abbotsford. 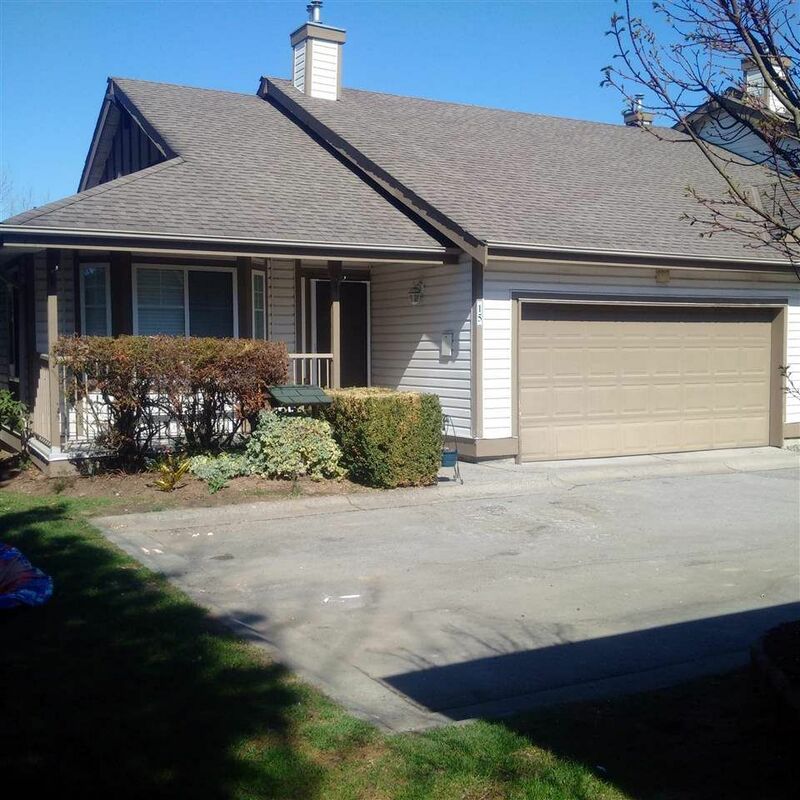 I have listed a new property at 20619 87 AVE in Langley. Attractive, updated, meticulous craftsman style, 2,246 square foot family home in desirable Discovery Town must be seen to appreciate with attractive curb appeal, front porch to relax on and many updates including: air conditioning, attractive handscraped hardwood floors, updated roof and hot water tank. Entertaining is easy in the living room and adjoining dining room with attractive hardwood floors. Kitchen with white shaker style cabinets, spacious eating area and adjoining family room with cozy gas fireplace. 2 piece powder room on the main floor for the convenience of your guests. Upper level boasts 3 spacious bedroom and 2 full baths including spacious master bedroom with 4 piece ensuite and walk-in closet. Professionally finished basment with recreation room with rough-in for suite, bedroom and 4 piece bath. Side door provides separate entrance for basement access. A must see! 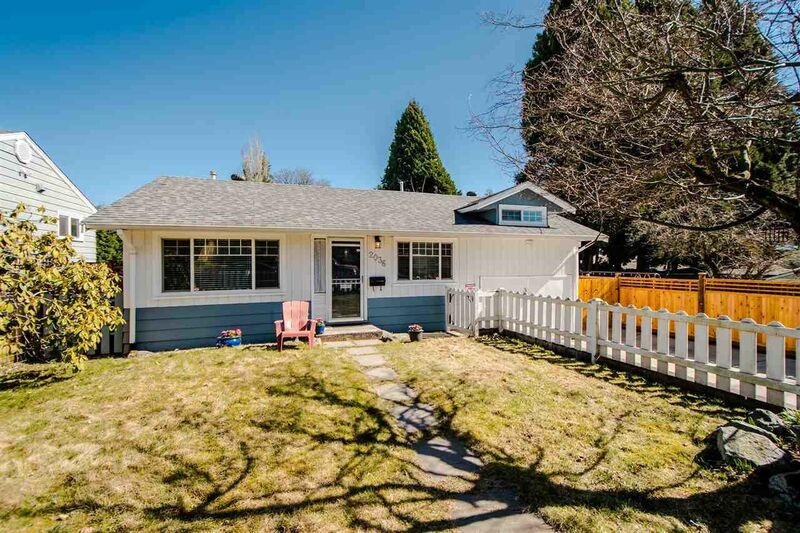 I have listed a new property at 20608 93A AVE in Langley. I have sold a property at 9423 CASIMIR ST in Langley. 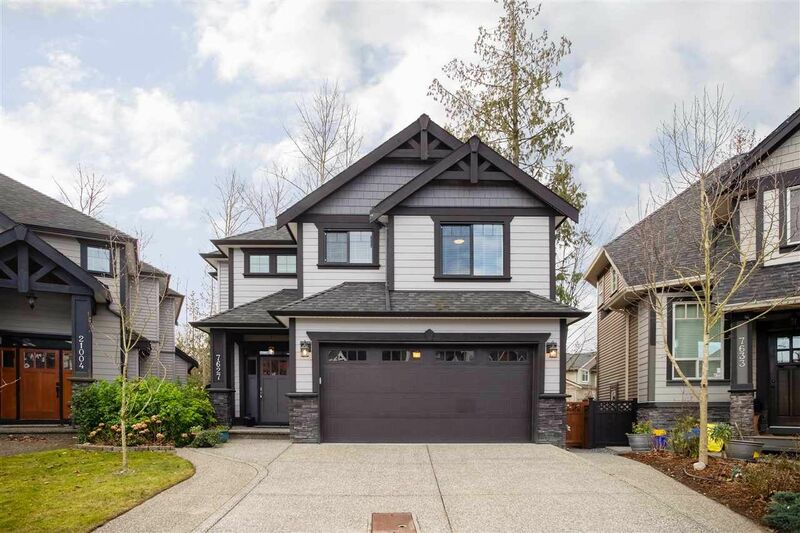 Craftsman style 3,004 square foot, 2 story with basement home on a 5106 square foot lot in Fort Langley’s desirable ‘Bedford Landing’. Relax and enjoy a cup of coffee and enjoy the view from the spacious east facing front porch that is offset from neighbors for privacy. Traditional plan home designed for family and entertaining is meticulously kept and boasts tasteful décor, hardwood floors, 9’ ceilings, updated Hunter Douglas wood blinds and two piece powder room on main floor for the convenience of your guests. Entertainment sized living room and adjoining dining room will accommodate all of your formal entertaining. Enjoy casual entertaining and family fellowship in the spacious family room with cozy gas fireplace and adjoining island kitchen with attractive shaker style cabinets, stainless appliances including gas stove, granite counters, island with breakfast bar and spacious eating area. Upper level with laundry and three bedrooms including spacious master retreat with vaulted ceiling, privacy shutters, updated light/fan, walk in closet with attractive California closet organizers and four piece ensuite with separate shower and soaker tub and water closet with toilet Two spacious secondary bedrooms with 4 piece Jack & Jill ensuite. Finished basement with spacious recreation room with patio door to rear yard boasts media system with 108’ screen, bedroom with walk-in closet and four piece bathroom with heated floors. Detached double garage wired for 220 volts and oversized third parking stall with lane access and ample street parking conveniently located close to this fine home for the convenience of your guests. 5106 square foot lot with spacious fenced front yard, large graveled side yards, and open rear yard with spacious patio, gorgeous landscaping with new sod and beautiful rockeries with mature landscape to enhance private outlook and cedar garden shed. Enjoy the ‘Fort’ lifestyle with quaint shops and restaurants and the Fort to Fort trail all within an easy walk of this property and within walking distance to the Fine Arts School. I have sold a property at 7627 210 ST in Langley. Quality 3659 square foot home on a 4,033 square foot lot backing onto a greenbelt. European construction and superior quality finishing with coffered ceilings, hardwood floors, upscale millwork and fixtures. Open-concept main floor with 9' ceilings, spacious great room with gas fireplace with stone facing and windows over looking greenbelt. Dinning room and gorgeous island kitchen with computer desk, beverage station, Stainless steel appliances, shaker style cabinets and quartz counters. 2 piece powder room, mud room with built-in bench and door to double garage. Upstairs with 3 bedrooms (2 with bath access) including master suite with vaulted ceiling, fireplace and 5 piece ensuite wth twin sinks and separate shower and soaker tub. Basement with bedroom, and 4 piece bathroom for you + legal 2-bedroom suite for extended family or mortgage helper. Please visit our Open House at 4048 207 ST in Langley. Extensively updated 1,900 square feet 3 bedroom rancher on 12,090 square foot lot in Brookswood must be seen to appreciate with many updates including. floors, kitchen, windows, doors, light fixtures roof (2010), bathrooms and more. Spacious great room with attractive laminate floors and floor to ceiling stone fireplace is open to gorgeous updated island kitchen with granite counters and stainless appliances. The kitchen opens onto the dinning room with French doors to patio. Games room and family room for casual entertaining aand family fun. 3 bedrooms including. master bedroom with a 2 piece ensuite. 12,090 square foot lot with 2 sheds and greenhouse. A must see for the discerning Buyer. 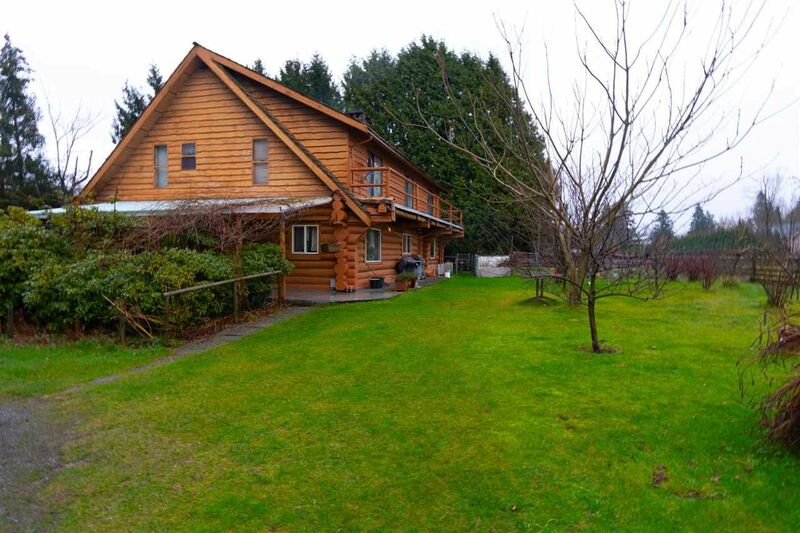 I have listed a new property at 203 46053 CHILLIWACK CENTRAL RD in Chilliwack. This very spacious and open 2 bdrm, 2 bath, corner unit with south and west exposures in "The Tuscany" absolutely must be seen to appreciate. 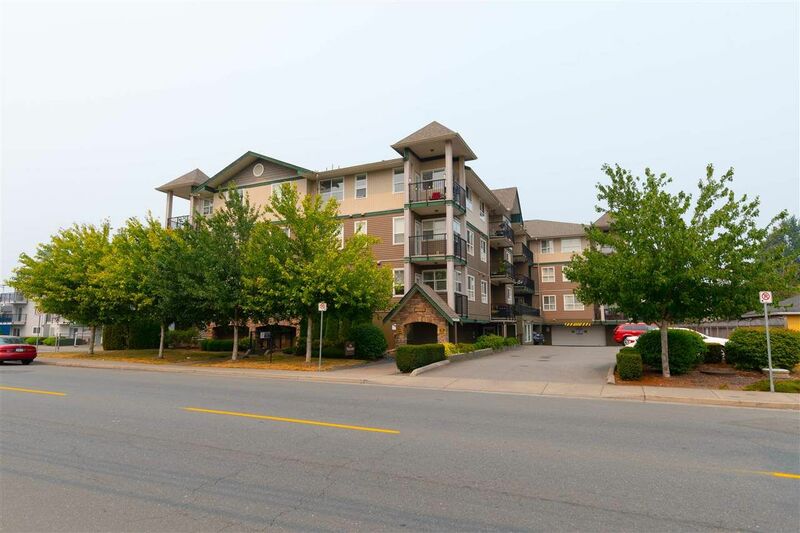 Entertaining is easy in this 2 bdrm, 2 bath corner unit with a very spacious & open floor plan with lots of light, gourmet kitchen with dark cabinets, SS appliances & eating bar, entertainment sized living rm & dining rm, spacious laundry room & your own in suite storage room. A super home for starters or empty nesters, 25 yrs and older & allows for a cat or small dog (must not exceed 15" at full growth). It offers one underground parking stall. Where else do you find a unit this size for such an affordable price. 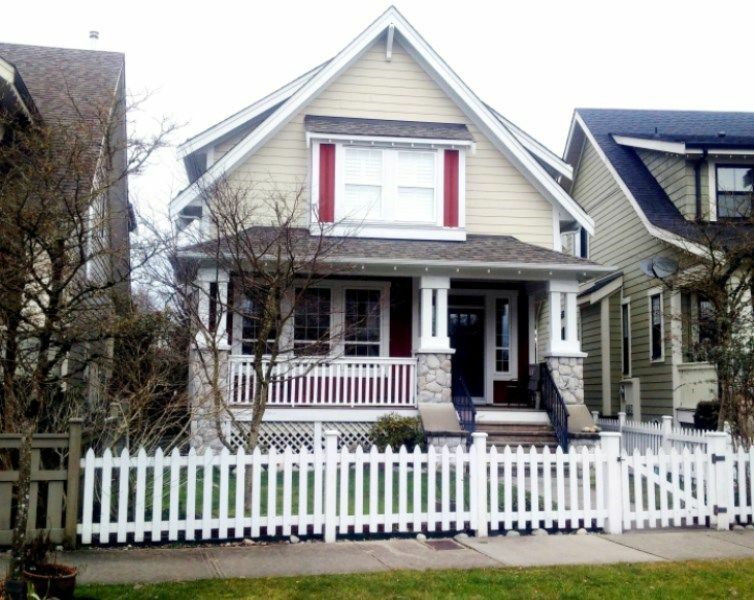 I have listed a new property at 3949 197 ST in Langley. 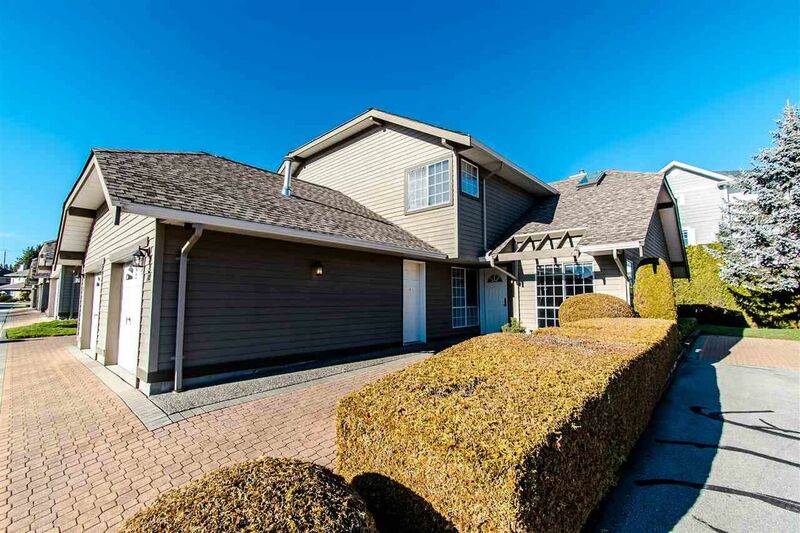 I have listed a new property at 63 20762 TELEGRAPH TRAIL in Langley. End unit rancher with finished inground basement "duplex" townhome with double side by side garage in the desirable "Woodbridge" townhouse community in convenient Walnut Grove location. This super home lends itself either to empty nesters or families. Entertaining is easy in the spacious living room with attractive updated laminate floors and cozy gas fireplace and adjoining dinning room with laminate floors and door to patio. Kitchen with scads of shaker style cabinets and tile floors. Main floor boasts 2 spacious bedrooms including the master bedroom with access to a 4 piece bathroom. Finished basement with spacious recreation room, 2 bedrooms, den, 3 piece bath and laundry room. A must see for with spacious one level living plus a finished basement and double garage in convenient location close to amenities and with easy freeway access. Please visit our Open House at 63 20762 TELEGRAPH TRAIL in Langley. Please visit our Open House at 9423 CASIMIR ST in Langley.